Years after the Revolutionary War the southeastern United States grew. In the westward growth were southern rivers. The rivers flowing through Alabama, Mississippi, and Louisiana provided a way for settlers to move west from states like Georgia and South Carolina. To make trade and transportation easier, cities grew along the rivers. In 1810, flat-bottomed Keelboats carried goods along the South's rivers. They brought goods to and from towns, and to port cities. The speed of the boats depended on the river current, and if the cargo changed and they returned upriver from where they started, against the current. A round trip could take at least nine months, because of how long it took the quicker and more powerful steamboats were created. 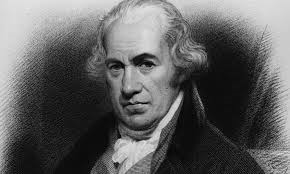 James Watt invented a steam run engine in 1769. Inventors began experimenting with the steam engines to see if it could run boats. John Fitch was the first man in the U.S. to build a steamboat, but his steamboats were expensive to build and operate, so they weren't successful. 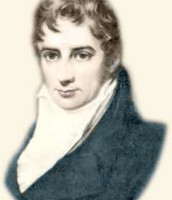 An American inventor Robert Fulton built the first successful steamboat the Clermont, in 1807. 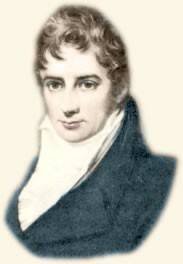 The Clermont's first voyage was from New York City to Albany, record of eight hours. After that it made trips from Albany to New York every four days, sometimes carrying up to 100 people. 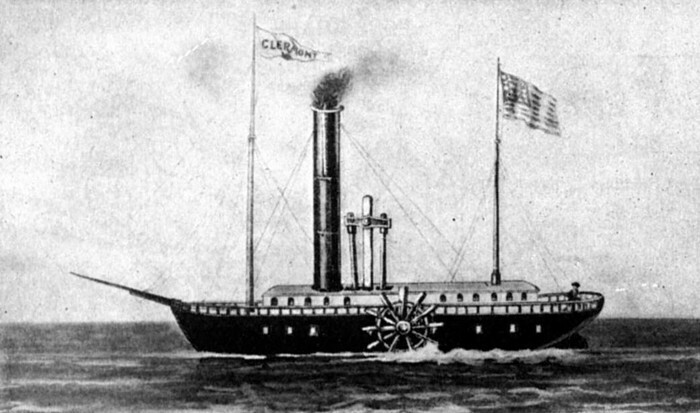 The Clermont was the first successful steamboat. 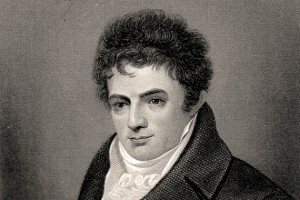 Robert Fulton was the first American inventor to build to build the first successful steamboat the Clermont, in 1807. James Watt built the steam engine in 1769. Steamboats could travel through rivers, against currents. Didn't have to rely on wind power. Steamboats brought new towns, industries, and jobs. Brought goods and people from place to place faster. Explosion were common because water had to be boiled to create steam. Then the steam had to be pressurized, and the pressure would get trapped in the boilers, creating a piston. The flat, shallow hull of the steamboats in the 1800s increased the boats drag in the water and slowed it down. The 19th century steamboats were expensive to maintain because the vessels were made out of iron and steel, which needed to be constantly maintained in a marine environment. Trains began to compete with the steamboats in the 1830s and took away a lot of business. In 1787 John Fitch made the first steamboat (45 feet long). He built four other steamboats. The large vessel carried passengers and freight between Philadelphia and Burlington, New Jersey, but his steamboats didn't become successful because they were to expensive to build and operate. Then Robert Fulton, who was the first American inventor to build the first successful steamboat, built the Clermont in 1807. How did steamboats impact North Dakota? Steamboats brought people and businesses to North Dakota. Bismarck was an important transportation center. People settled west because they need more land to farm and live. They came to find more business too.